I am switching things up today because I have some big and fun news…. We are expecting #6 to arrive in Early January! Thank Heaven for little babies! When that little baby is super fussy, I am exited to have found something to help me. In addition, today I made some Baby Shower Unscramble Games! 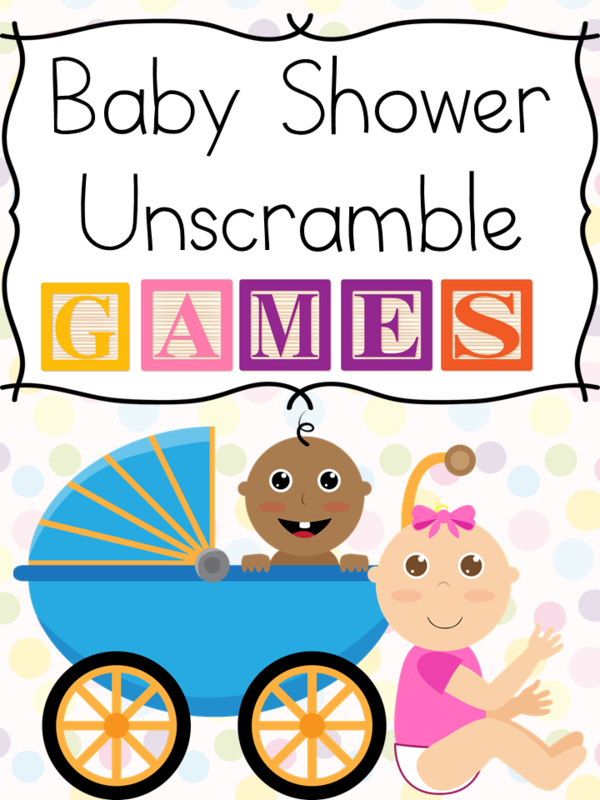 I decided to add to the games on our site by having a set of baby shower unscramble games! As we all know, babies can be a bit fussy. I know my first little one was very fussy – and it can be emotionally draining. You try your hardest to make your little person happy and it seems like there is nothing you can do to help have less crying and more smiles. I am happy for the newest little baby coming in January that I have discovered Gerber® Soothe probiotic colic drops. I received a free sample of Gerber® Soothe probiotic colic drops from Gerber® and I can’t wait to try them. 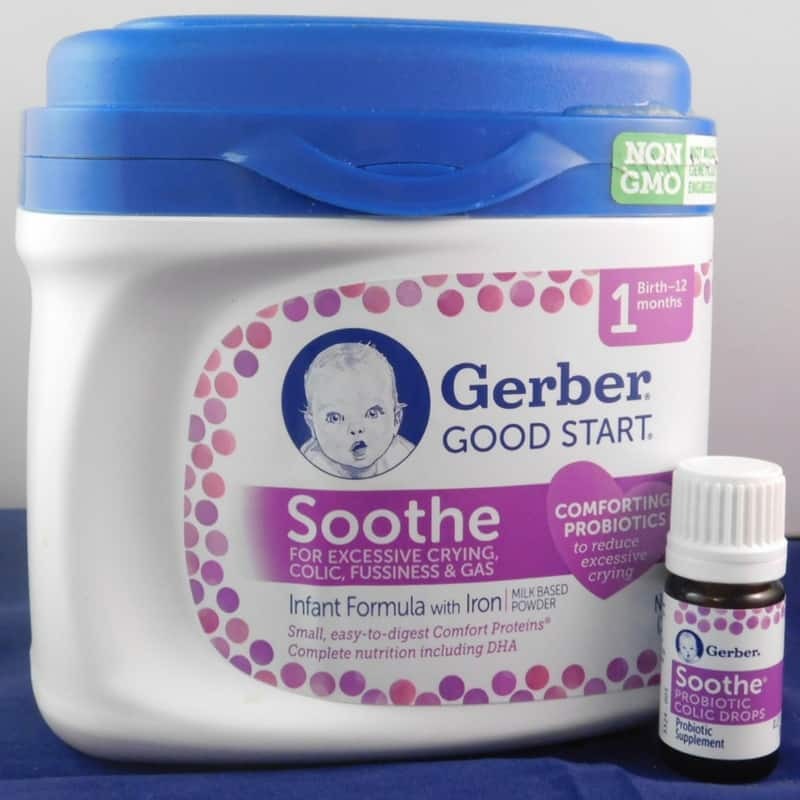 As always, the thoughts and opinions about Gerber® Soothe are my own. Now, I am practically all ready for newest little baby to arrive… Of course, I am not ready until baby has grown enough to enter the world! Anyway, I am so excited to announce that a new little one will be joining us soon! I know Gerber Soothe probiotic colic drops will come in handy! Looking for your Baby Shower Unscramble Games – Click here to pick up your free printable baby shower unscramble games. 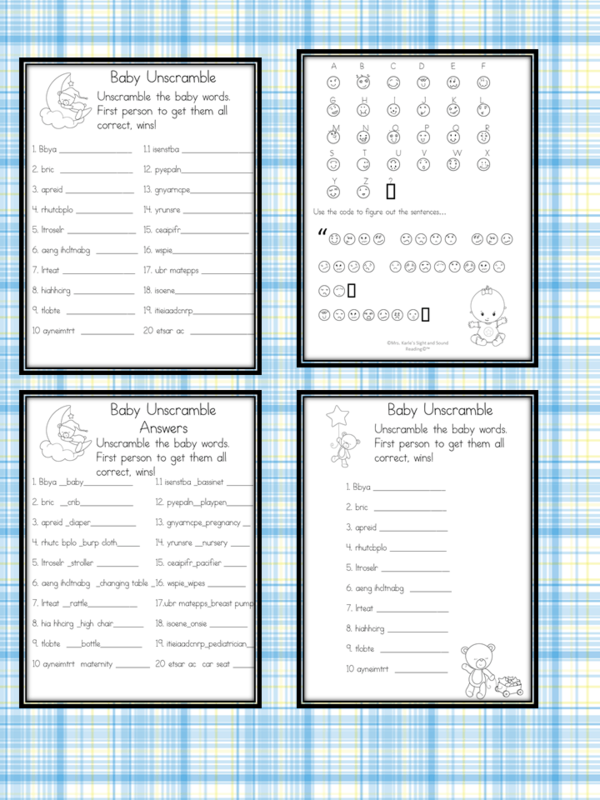 Unscramble Games, Click here to pick up your free printable baby shower unscramble games. (You can also click the image below) Enjoy! I love word games at parties. Totally using this for a baby shower I’m helping out with next month! Hooray! Glad you found it helpful! So, I printed the baby shower games….but the smiley face code makes no sense! Almost none of the faces used in the sentence are in the alphabet code! Sooo confused. Sorry for your trouble. The question and answer for the smiley face bode is: “What will the baby download in?” Diapers! …. Hope this helps!